Hand-Cranked or Electric? Affixed or Freestanding? Wood or Plastic? There are a number of different ball winders on the market and it's important to learn about their features and functionality, so that you choose one that will truly suit your needs. Problems When Trying to Work With Skeins--A Tangled Mess! If you work with wool or yarn, sooner of later, you'll find yourself wishing for some type of tool that will make the job of winding your yarn easier. Most often, yarn comes in oblong skeins or larger loose rounds, and seasoned crafters know from hard experience that it saves time--and lots of it!-- to wind yarn into balls before starting any project. If you've worked with a skein or two, figuring on pulling your yarn as needed, you may have discovered just how awkward this process can turn out to be. As you use up the yarn, the skein flops around like a fish out of water and can become hopelessly tangled up around table legs. Worse still, if you grab the wrong end (and this always seems to happen, no matter how careful you are), as you extract the yarn, it becomes knotted somewhere deep inside the skein, which means you have to try to pull the whole thing apart to hunt for the elusive knot. It is very frustrating when crafting time morphs into "untangling time," which is such a time-waster. 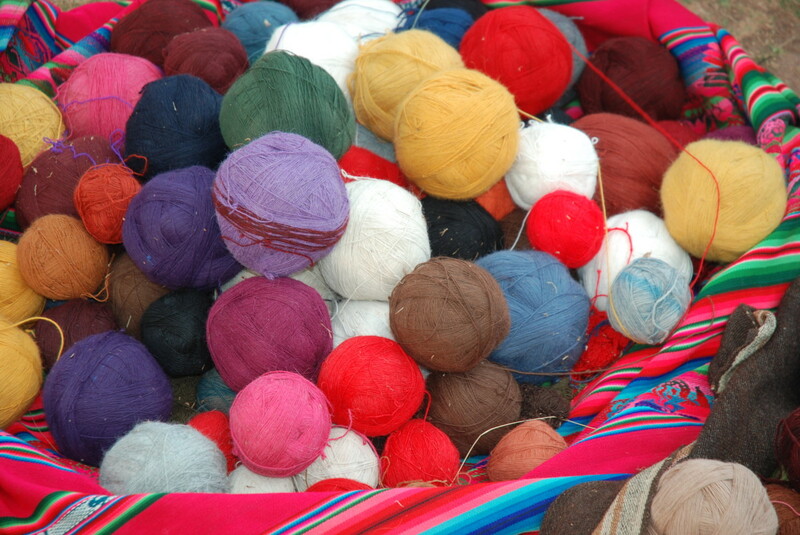 Even if you've managed to grab the right end, another problem that develops is, as the skein becomes less dense, you end up with a loose mass of strands, which again can become easily tangled. 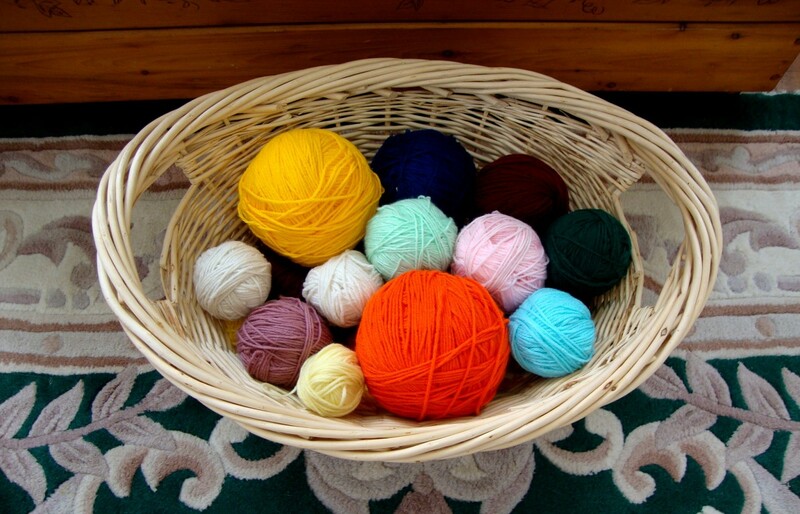 I've often wondered why stores do not simply sell yarn in balls but I'm thinking that retailers prefer the oblong shape for storage and stacking purposes. Skeins would not roll off shelves and go scooting down the aisles. Additionally skeins are not generally as tightly wound as balls, which means that there's probably a potentially greater profit margin. Whatever the reason, skeins are not truly "craft-ready" and most people resort to winding their skeins into balls before starting a project, as a preemptive measure to avoided having to unwind a tangled mess later. Each time you have to stop whatever project you are working on to untangle yarn, you lose precious time that would have been better spent working on your actual project. Most of us are chronically short on time and do not care to spend what is supposed to be our "relax time" engaged in the chore of detangling or unknotting a mess of yarn. I know for myself, this is not what I would choose to do to "unwind." Pre-winding is especially important if you are going to be working with more than one skein at a time. You most definitely do not want to be trying to untangle 2-4 skeins that have become interwoven. What a nightmare! If you will be working with a number of yarn balls, see my article How to Make Your Own Yarn Holder & Dispenser Using Everyday Materials for "in a pinch" DIY yarn holders that will prevent tangling and rolling. When working with more than one ball, some untwisting is necessary and this is much easier when yarn balls are stored in separate containers. 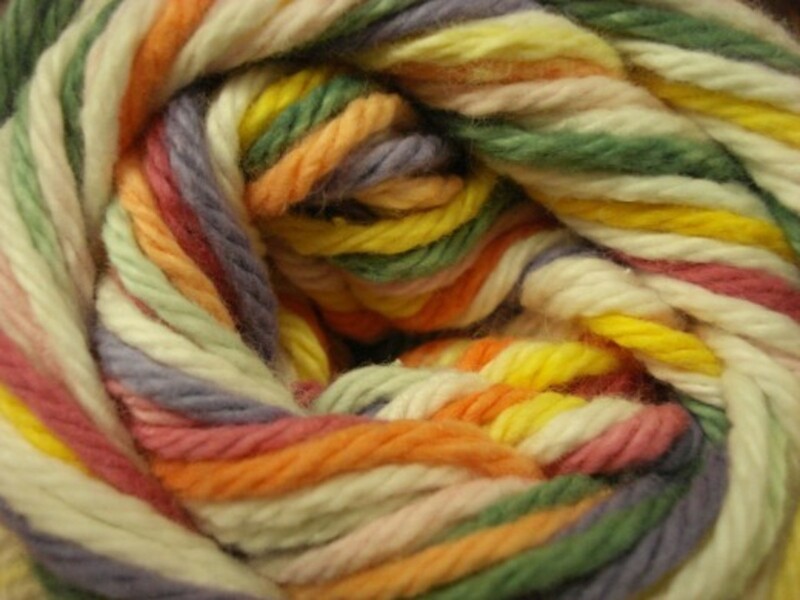 Is There a Knot Lurking Inside That Innocent-Looking Yarn Skein? Aren't Yarn Winders All Created Equal? While a person can hand-wind all their skeins into balls, sooner of later, one looks for something that would make the job much easier. In this hub, I'll discuss the different yarn ball winders, from lightweight to very sturdy, from hand-cranked models to electric, from units that have to be affixed to the edge of a table to those that are stand-alone, from those that wind smaller or larger balls. Before you invest in a winder, it is good to know exactly what you are getting for your money, so that there aren't any surprises, because yarn ball winders really aren't all the same and they come in all shapes and sizes. Can you Imagine Having to Hand-Wind All of This? In this next section, we will explore the different types of hand-cranked yarn ball winders and the important differences in these. 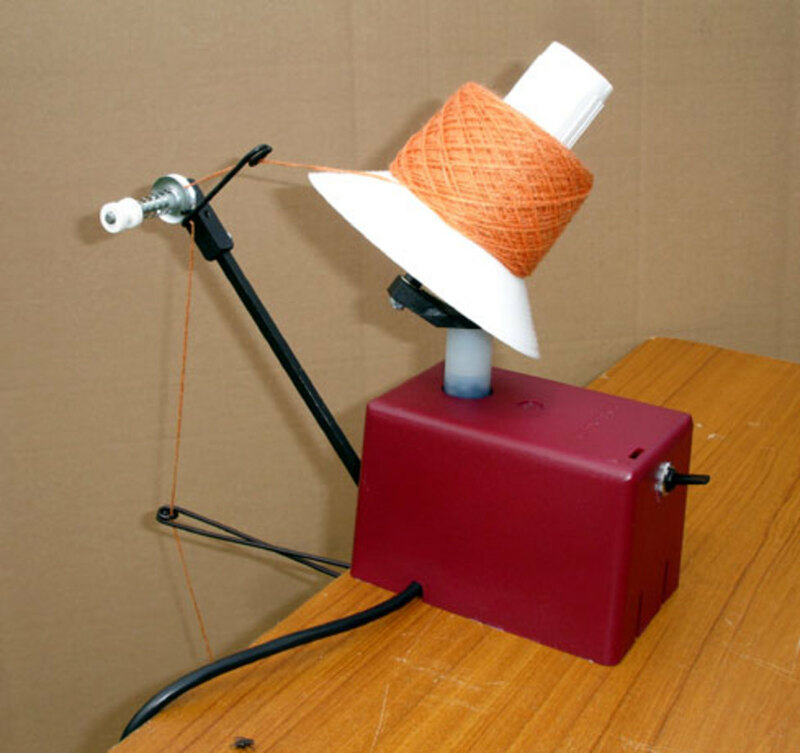 A hand-cranked yarn ball winder is relatively easy to use, even though it does take a bit of hands-on. You attach it to a surface, you then thread your yarn end through a metal arm with an eye on the end, you turn the handle, and your yarn quickly forms into a ball. While you may be thinking, hey, I wanted to get away from having to use my hands to turn my skeins into balls, a yarn winder really does speed up the process. Hand-cranked ball winders are designed to quickly turn skeins or loose strands of yarn into balls in record time. See the videos to see how quickly these simple winders do the trick. As was mentioned in one video discussing one winder, one turn of the handle was equal to 25 hand-turns! Decent Pricing: Basic winders are relatively inexpensive and if you shop around, you can usually pick up one for a good price. Fast Winding: As can be seen from the videos, these winders do a remarkably fast job of winding yarn. Fewer Parts: Because there are fewer parts, there's less likelihood of any part breaking down. Having to screw these winders onto a surface: If any of you have used the apple/corer/peeler/slicers, you will be familiar with the frustration of trying to keep something screwed firmly in place while using it and not having it sashay back and forth, never mind the wear-and-tear to counter or table edges. This ball winder makes center pull yarn balls and has a clamp-on base--and if you buy a model with a top knob (as pictured) you don't have to reach under the table when tightening it. A real plus is that the cogwheels are covered, which means your yarn can't become tangled up in them. This is a different offering from some similar models where the gears are exposed. The handle is also made partly of metal. So How Much is 4 oz Anyway? The one thing that gave me room for pause with the 4 oz model was the size of the wound yarn; however, I checked, and actually, 4 oz. is a decent size. It's approximately 113 grams. If you've worked with 100-141g balls, you know that they are a reasonable size. An important consideration is the size of the balls you wind. Different winders allow for different ball sizes, so choose wisely. Ball Size: The first thing you should check is the size of balls that can be wound with any winder you are thinking of purchasing. Sizes vary and it is a good idea to find a ball winder that winds larger balls. This way you can wind both smaller and larger balls, depending on the amount of yarn you are using, but at least you have the option of creating larger balls. Construction Materials: Check construction materials because some ball winders come in lighter-weight/harder type of plastic-like material and this might be something to consider, depending on how much you plan on using your winder. Sometimes, you really do get what you pay for, so if you aren't willing to spend much, you may not end up with a ball winder that is as sturdy and durable as you would like it to be. You may opt for a slightly pricier model that is part or all metal. 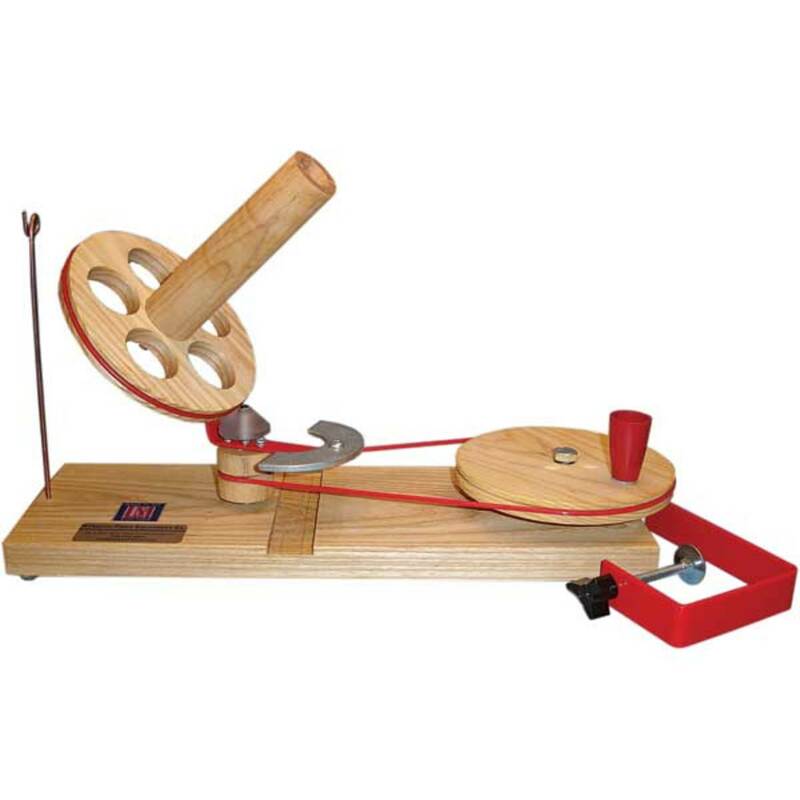 Built for heavy use, this ball winder is built to withstand heavy use. It incorporates a special durable nylon material for cogwheels, which reduces the noise made by metal cogwheels. The frame is painted via electrostatic painting so the paint won't come off. This winder can make up to 10 oz. 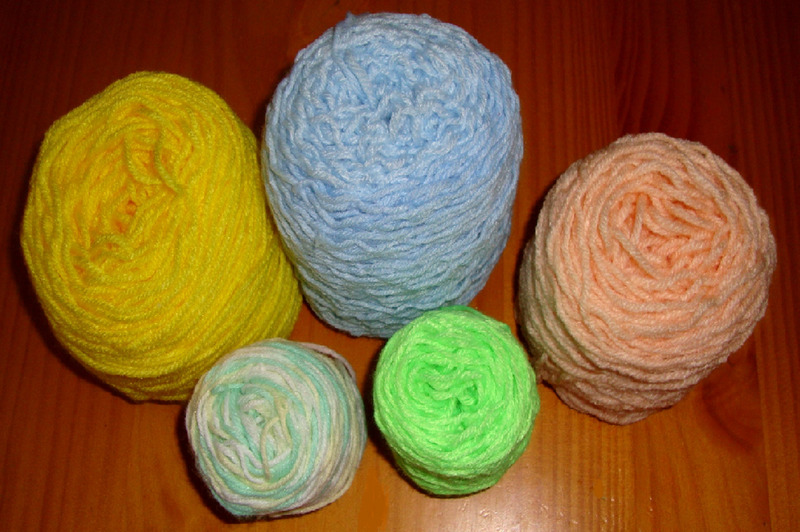 of yarn (2.5 times what the smaller winder does). In this next section, we will look at heavy duty yarn winders in both vertical and horizontal models. The vertically cranked yarn winder below is on my wish list. Honestly, I salivate over it. One would only ever have to invest in this one model and for someone who hates replacing things, does a lot of crafting, or who has a home-based yarn business, this wonderfully sturdy wooden yarn winder would be ideal. A no-nonsense, built-to-last winder that is a dream item for many crocheters and knitters and all others who love the fiber arts. Last a lifetime: Personally, I like something I buy to last me for the rest of my life. I'm sure I'm not alone in these sentiments. I grew up at a time when workmanship meant something and when one bought a product once and it lasted for years--a far cry from the throw-away products that flood the market these days and fill up landfills. Wood and Steel Parts: I love the durability-factor of using hardwoods and steel. Visually Appealing: What a beauty! There's an old-fashioned look to this that is appealing. More Expensive: Because they utilize better-quality materials, these winders cost more. Have to be Attached: My old bug-bear surfaces again here, but if you are willing to spend more, if you can find it, you can order a model that is stand-alone. Or, if you have a carpenter friend, you may be able to pre-drill and screw the base of the unit to a surface if you have a place where your yarn winder will live for a long time to come. This heavy duty ball winder is made from hardwood and steel parts, commercial grade. This unit will wind balls weighing up to 1 Lb. or more and measuring up to 7" x 7." The yarn guide arm can be swiveled 180 degrees. Included are 2 heavy duty table clamps and a sample set of Yarn Ball CoresTM, spare O-Rings for both the Flange Friction Drive and the Spindle. Optional Parts and Pieces: Some units include a yarn tensioner, a foot pedal for hands-free operation, an optional motor drive add-on kit and/or a stand-alone base. Contact the different sellers to see what's available. Before in investing in one of these, definitely decide on which features you desire and search around for a unit that offers the functionality you are looking for or contact the seller to see what's available. This is a good investment if you need to wind larger balls. 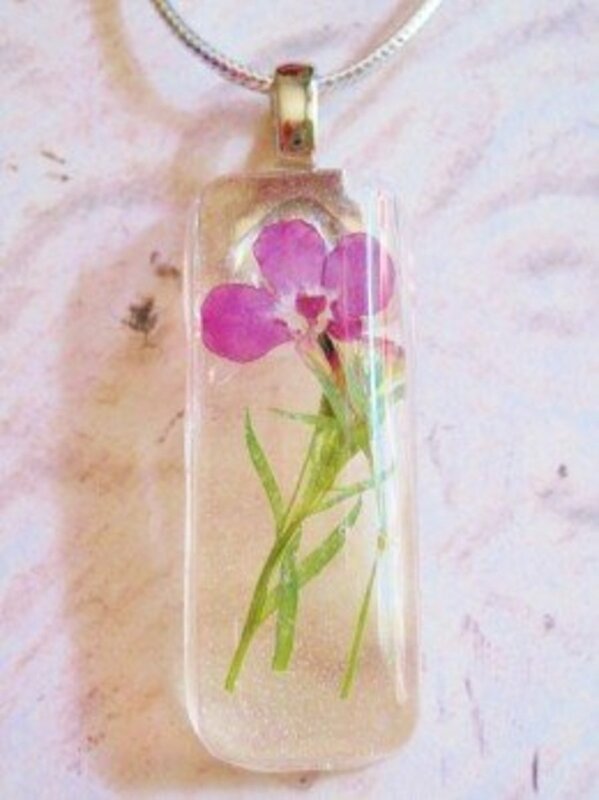 This would also make a fabulous and completely unexpected "special occasion" gift for a die-hard crafter. A horizontal version of the heavy duty wooden ball winder is also available. This would be suitable for those who prefer a sideways winding motion instead of the usual vertical motion. See the accompanying chart (below) for additional info. about hand-cranked ball winders. In this next section, we will look at what is available in electric winders and different features available. This yarn winder does away with having to pre-affix the unit to any surface because it is designed with a wide base and a suction cup. I have one of these and I don't bother with the suction cup and find it still sits where it's supposed to and doesn't dance about. You plug this unit in, so you do not have to hand-crank but you still have to hold the yarn strand and feed it through this ball winder or use a yarn swift. Free-Standing & Portable: The free-standing aspect of this type of winder makes it ideal because you don't have to screw it in and you can pretty much move and use it anywhere, which means you can craft in any area of your home, where you may have supplies set up or even take it with you when you travel, if you do a lot of crafting when on holiday. No Hand-Cranking: Ideal for those who do not want to hand-crank. Slightly More Expensive: This type of winder is more expensive than some of the lighter-weight plastic models. Has to be plugged in to use. Size of yarn balls is fixed. Price and sturdiness of this unit will have to be weighed before making a decision to purchase. If you really hate screwing a unit to a counter and then having to continually tighten the screw so that it doesn't move around, but you can't afford a more expensive model, this might be a fit for you. I like that this unit is free-standing and winds balls quickly. I like that it is electric. I dislike that the little looped yarn hook/guide (on the right arm) has the opening at the front, which means that sometimes, as you are winding, your yarn strand pulls out and becomes caught in the rotating arm. This is a small design glitch but worth mentioning. I dislike that for the price, the size of the yarn cakes is on the small side, approximately 3-4 ounces. I dislike that this model seems rather lightweight for the price. A concern with an electric unit is that if the motor burns out, you are out of luck. 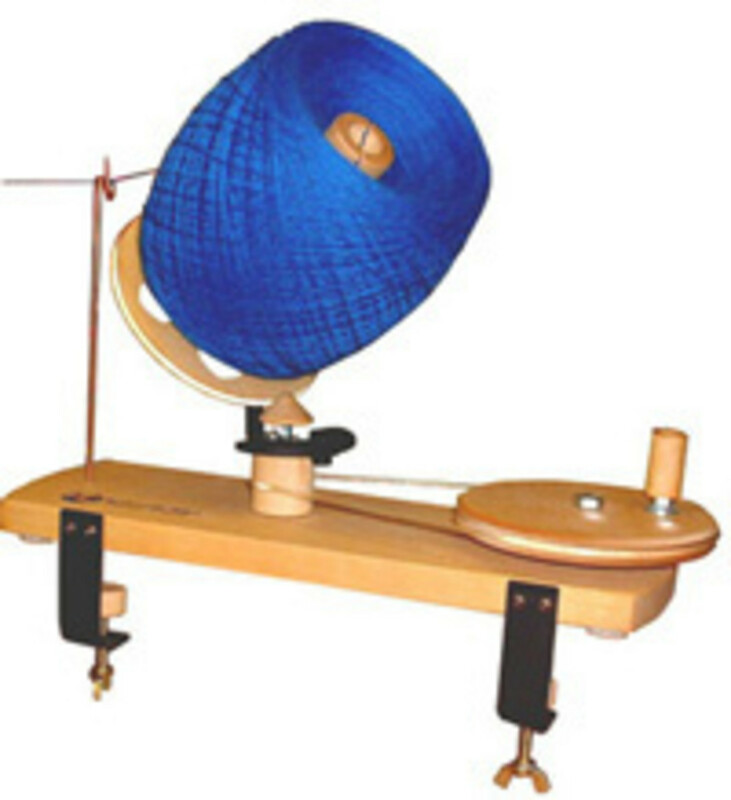 Another electric winder is the Hague yarn ball winder. This company hails from the UK but these yarn winders can be ordered online (which might entail duty charges). These units have "built to last" written all over them. As can be seen from the photos, these sturdy electric winders offer a different-looking winder. It might not be as "pretty" but looks as though it will go the distance. 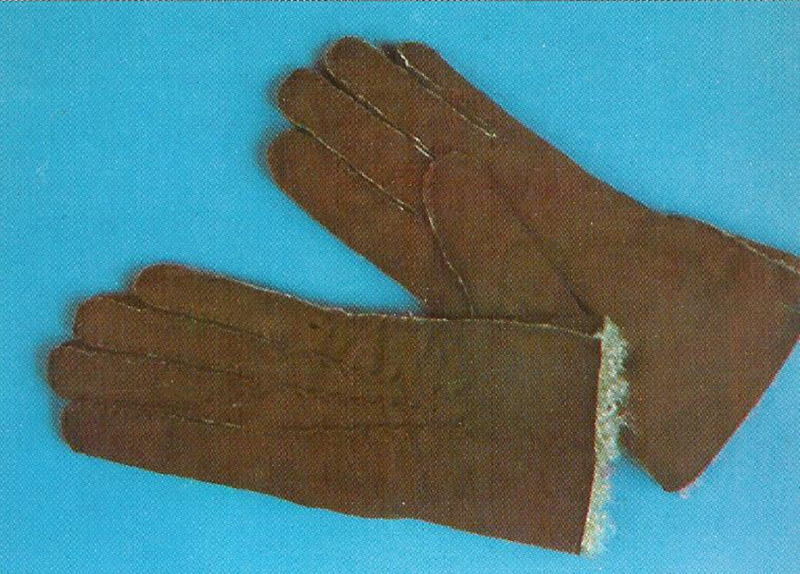 According to their site, since launch of these in 1981, they've sold thousands in the UK and around the world. This is the popular, original PDB 125g. 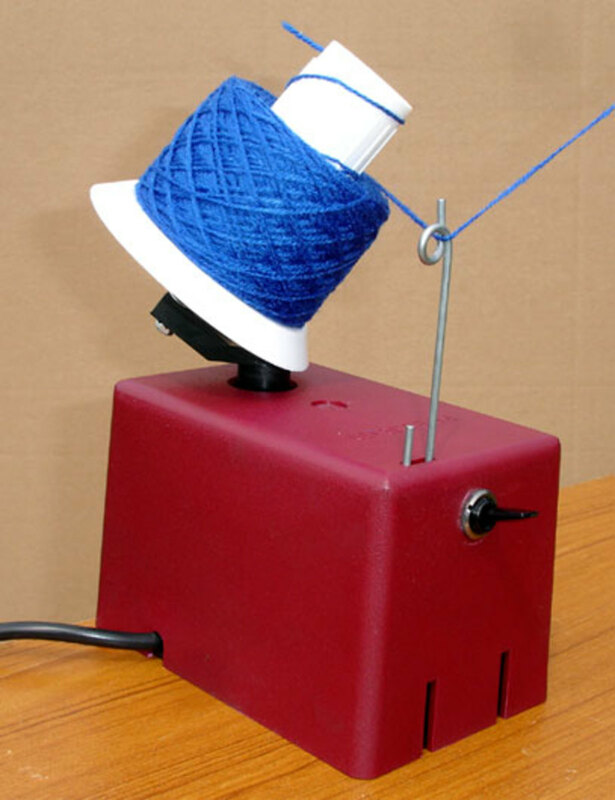 Electric Yarn Winder. 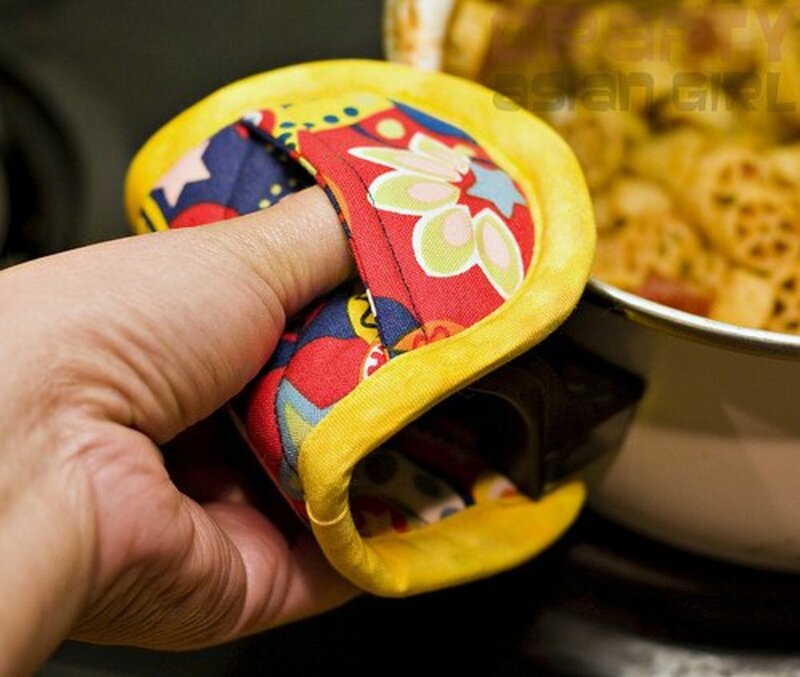 This winder simply fastens to a table. (A separate tension mast is available as an optional extra). A spare bobbin is also supplied. Because this company is based in the UK, your order might entail duty charges; however, since this would be a one-time purchase, it might be well worth the investment. With the design of the base, it is less likely that sashaying would be a problem. The tension mast is a real plus, which means one doesn't have to hold the yarn strand, which, even with the electric models, is still necessary. Check out the different Hague winders. The company offers good customer support and customers can send in their units for servicing, if needed. "If you own an old PDB Twister (125g) or Winder (125g or 250g) that is in need of a little TLC to bring it back to its former best then we do offer a service and repair facility." Customers are directed to send their unit back, with their contact details and a description of what they require. "We will then get the machine inspected by an engineer and will give you a call to let you know what is required and to take payment for it." What Type of Yarn Ball Winder is the Best? What Features Are You Looking for in a Yarn Winder? I like that this sits on a sturdy base and winds larger balls, as well as offering a yarn tensioner. The company offers good old-fashioned customer service. For Canadians who want a wooden winder that costs a little less. I like that this winder comes with the two built-in clamps and that bearings are made of bronze. Super good quality and a range of features makes this one hard to beat. I like that the hand-cranked version winds vertically. As can be seen by this discussion, there are a number of different yarn ball winders on the market and they offer different functionality. Because of this, it's a good idea to decide on which features are important to you before you purchase a yarn ball winder. As a child, I took great delight in winding for my grandmothers. This well wriiten and extremely well researched article is a shining example of presenting valuable information. Great job! This is very helpful. I tried to roll a ball of yarn for the very first time just a few nights ago and it was a major fail. I ended up just wrapping it around my hand and it was similar to the oblong skeins we buy them in. I have never heard of this type of thing. Thank you. Thanks everyone. I've fallen in love with yarn winders and the more I read, the more I get a handle on some of the best features. A very thorough and informative hub!! I do a lot of knitting, but have yet to buy a yarn-winder - I recruit my husband to help ball my yarn :) Pinning this hub for later use. Voted up!! A superbly written and displayed hub. Voted up, and useful. I've got one sitting on a shelf with my craft supplies. The winder was a garage sale find for fifty cents. I haven't tried it yet though. Well written, helpful and informative hub! I do love knitting with Yarns and good to see that we can choose a Yarn Winder.